HydrapHel Cleansing Bar - For extremely dry skin. 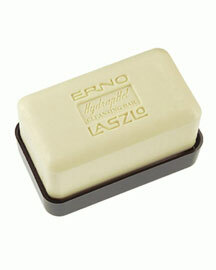 HydrapHel Cleansing Bar from Erno Laszlo. A non-drying cleansing bar for ultra-gentle yet thorough cleansing. Leaves even the driest skin feeling comfortably clean and refreshed.